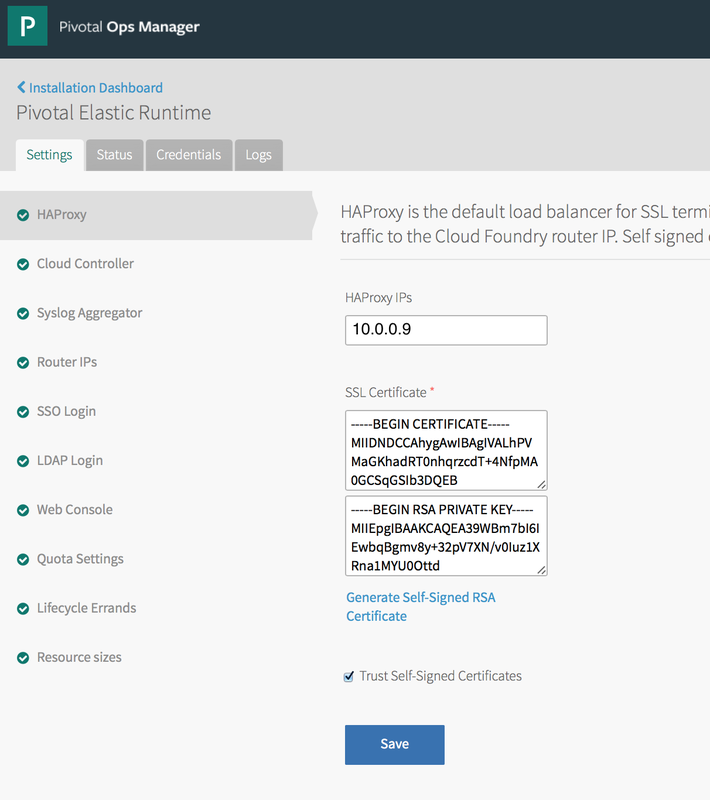 This entry was posted in CloudFoundry and tagged bosh, SSL, TLS by johnpfield. Bookmark the permalink. I am currently working on deploying greenfield applications in PCF and was looking for an overview on how to secure the applications in PaaS. Nice Post!